1418.00 sqft. - 2231.00 sqft. 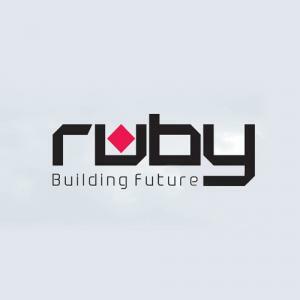 Get pampered in the lap of nature and luxury at Ruby Elite. 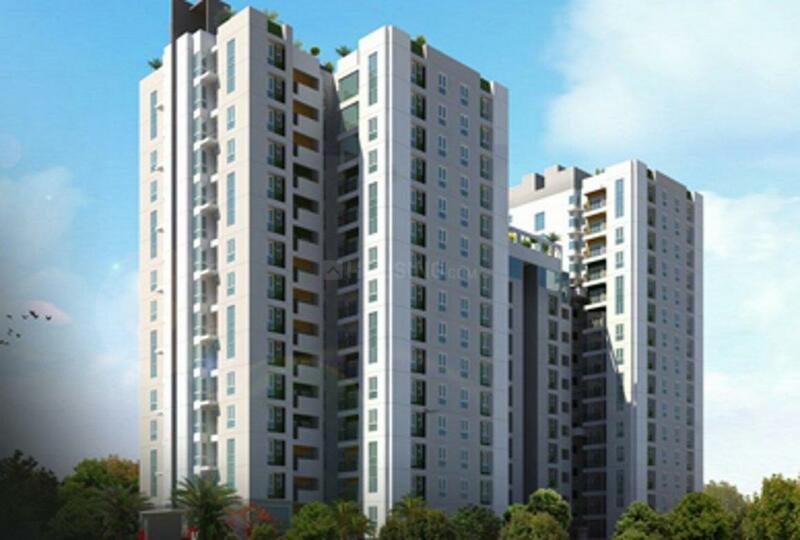 It is a modern age housing complex which is bedecked in the core of blooming green ambiance and beneath wild blue. The beautiful back drop provides excellent natural sight and fresh air to reenergize life. You will also find huge array of contemporary features and solutions that are all wrapped up within the close local to make living happier and comfier. The planned layout and innovative designs will embellish your ultra contemporary standard of living. 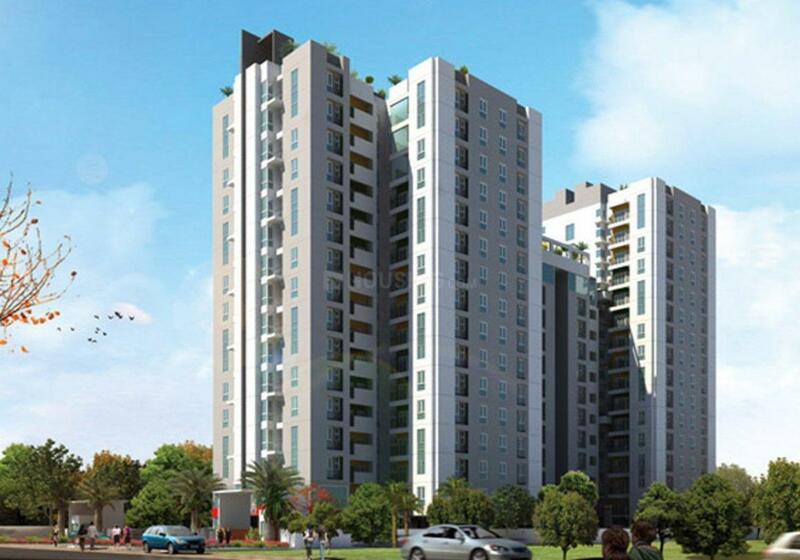 Amidst recreational facilities and amusement, you can embark on prosperous and healthy life. Medavakkam is a suburb located in South Chennai, adjacent to the suburbs of Sholinganallur, Madipakkam, Selaiyur, Keelkattalai, Velachery and Tambaram. Located close to the IT corridor (Rajiv Gandhi Salai) at OMR (Old Mahabalipuram Road) and the SEZ in Sholinganallur Road, Medavakkam has emerged as a favorable residential destination in Chennai. Owing to its accessibility and connectivity to other major parts of the city, Medavakkam has been high on demand for residential space. It offers seamless connectivity to OMR and Sholinganallur Road. The major roads linking to Medavakkam junction are Velachery, Tambaram, Medavakkam-Mambakkam and Medavakkam-Sholinganallur Roads. Chennai International Airport, Velachery MRTS, Tambaram and St. Thomas Mount Railway Stations are located just at a short driving distance. Also, all prime areas on the GST Road are easily accessible from Medavakkam including Chrompet, Pallavaram and St. Thomas Mount. To boost the further connectivity of the location, the CMDA has proposed to develop 200 ft Outer Ring Road from Medavakkam to Karapakkam (OMR) via Jalladianpet and Pallikaranai. This would help to reduce the traffic congestion on the Medavakkam-Sholinganallur main road.